It’s that time of the year again, another round, another year. As in life, with beer there are certain steps you’re expected to follow, they mash yourself for a while, you have a rebel stage as you boil, you’re forced to cool down as fast as you can so you’re able to successfully ferment, then you’re suppose to turn out as a fine beer, or human being. As we age, we change, we develop, we grow. Some age finer than others, some just take it better. As we cheer today, as I age, I rise my glass for the times I’ve lived and for the people I share it with. 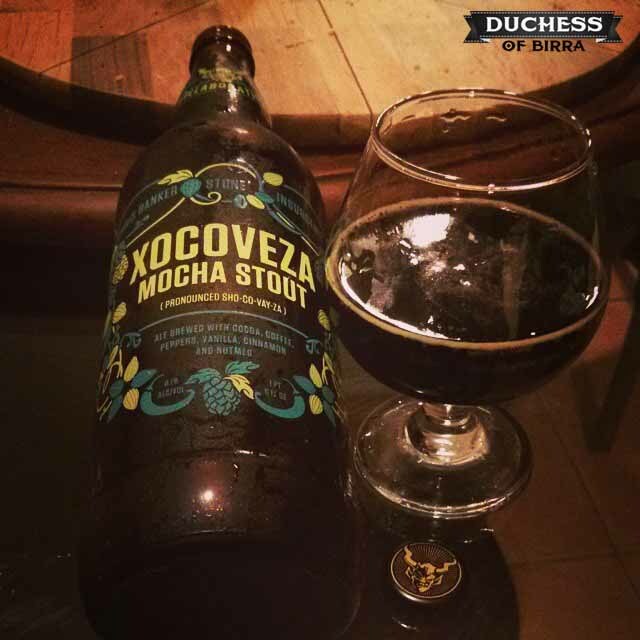 Esta entrada se publicó en Cerveza 101 y está etiquetada con american brown ale, aniversario, cerveza, duchess, especias, nuez, nutmeg, sen, senna en noviembre 26, 2013 por Duchess of Birra.